I found out at 5am today that Hanover has no water supply. 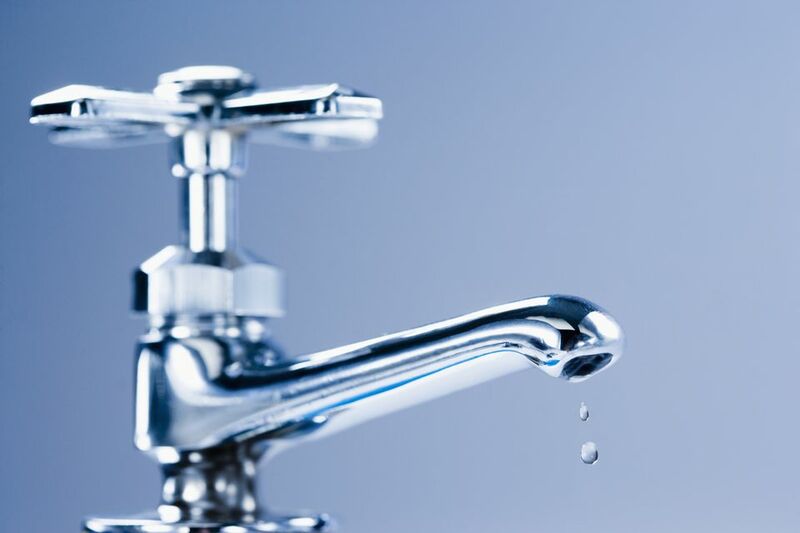 Much of the N1 and EC1 postcodes are currently without water, and there is no clear indication of when this will be restored. Currently, no water at all is coming from our taps and we cannot flush toilets. It would therefore be unsafe to open the school. I have had to take the difficult decision to close the school today. I understand the disruption this will cause many families, and do apologise.